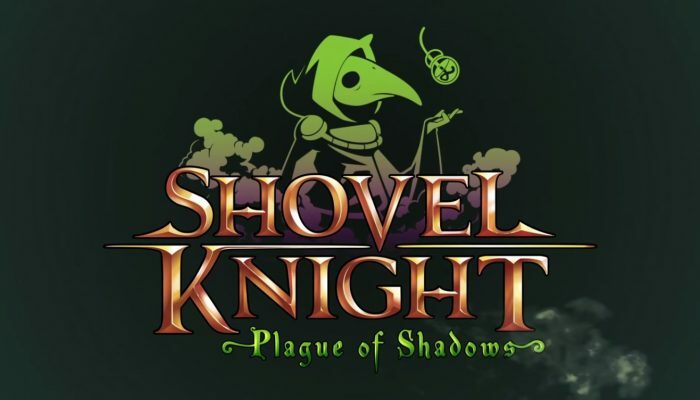 NintendObserver’s select content on Shovel Knight: Plague of Shadows for Nintendo 3DS, Wii U and Nintendo Switch. With that, you don't need to finish Shovel Knight in order to unlock the free Plague of Shadows campaign. 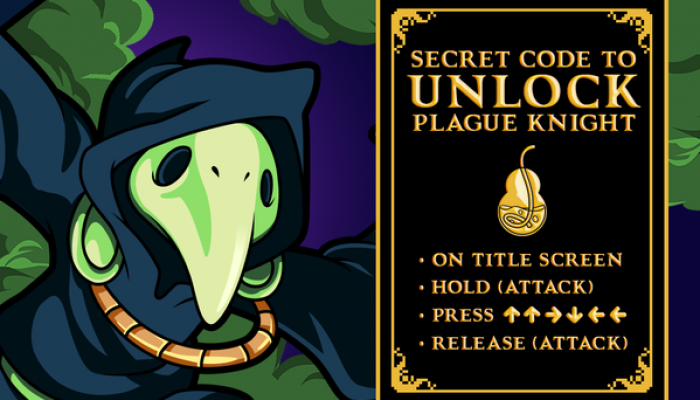 You need to finish Shovel Knight in order to access Plague of Shadows, but a cheat code is also under way. 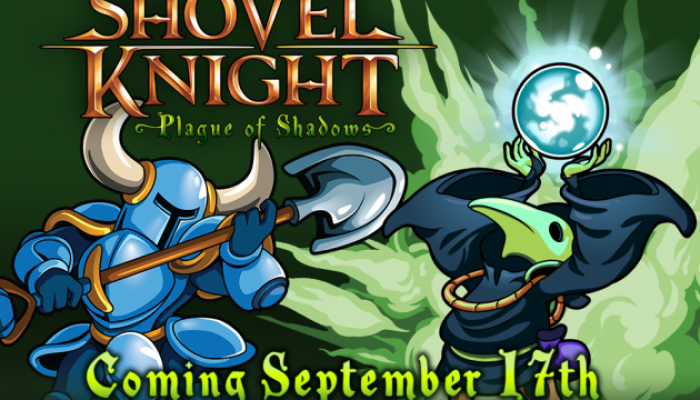 Shovel Knight Plague of Shadows is available as a free update for all owners of Shovel Knight.